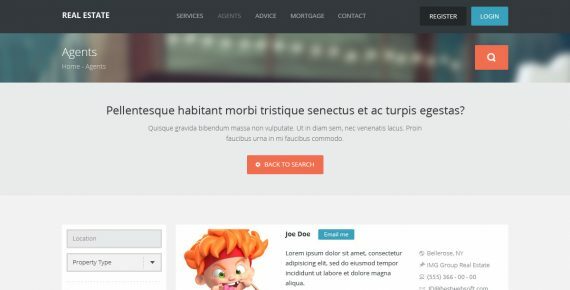 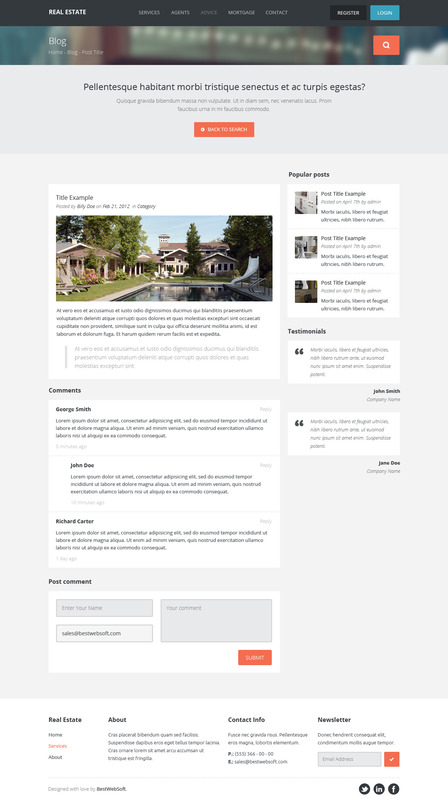 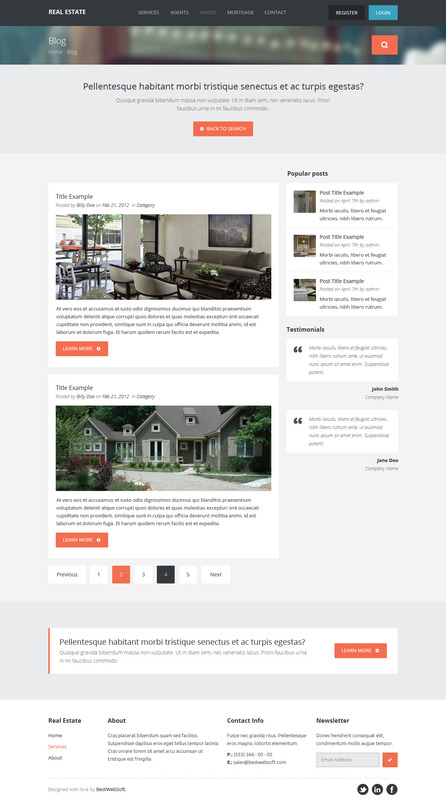 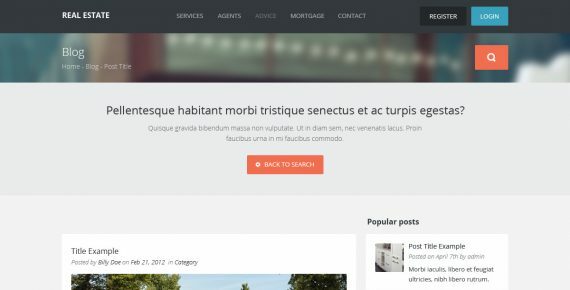 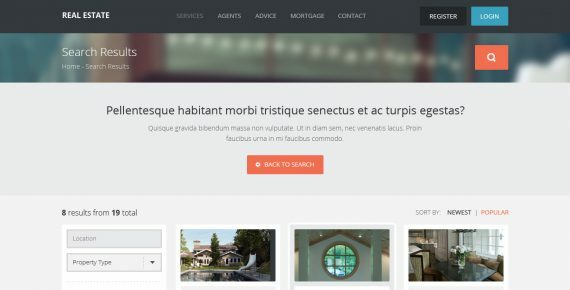 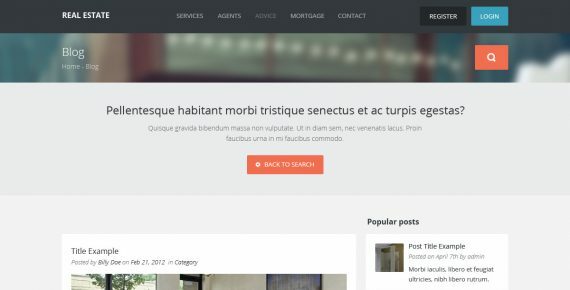 Powerful WordPress theme which helps to create your own real estate website for property listings, realtor service promotion, home staging, land brokerage, etc. 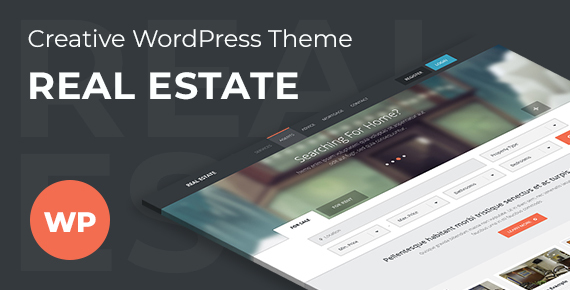 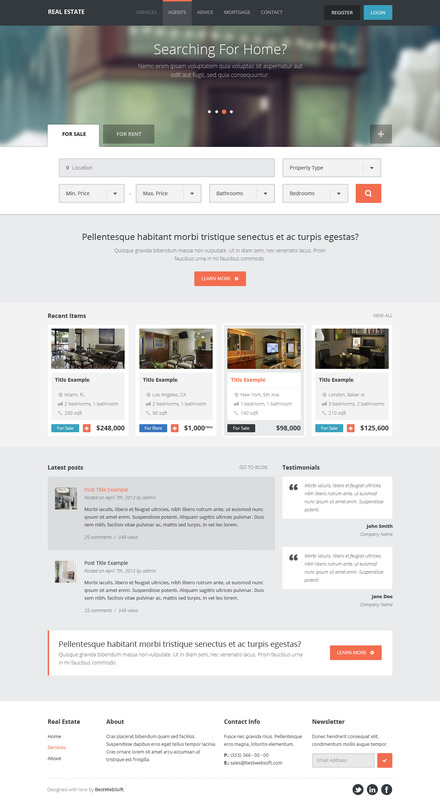 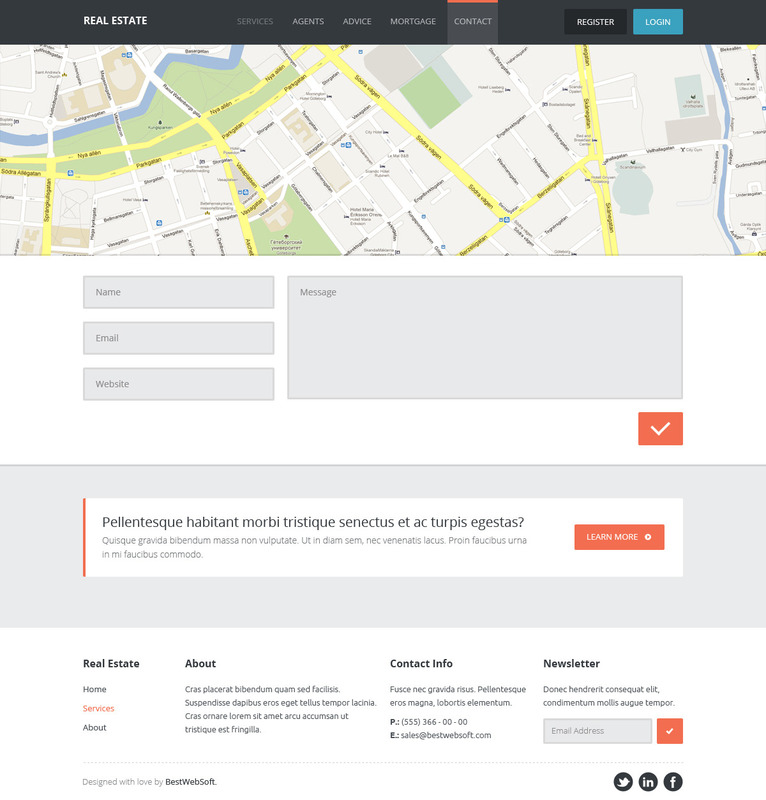 Real Estate is a property management WordPress theme which helps to create a business directory website for realtors and real estate agencies. 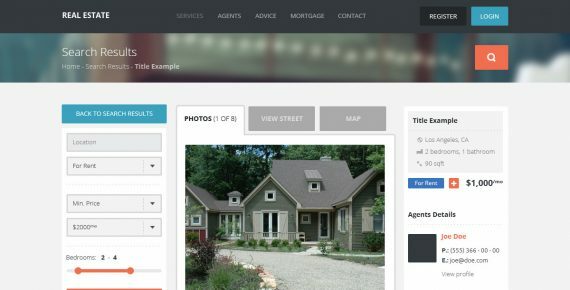 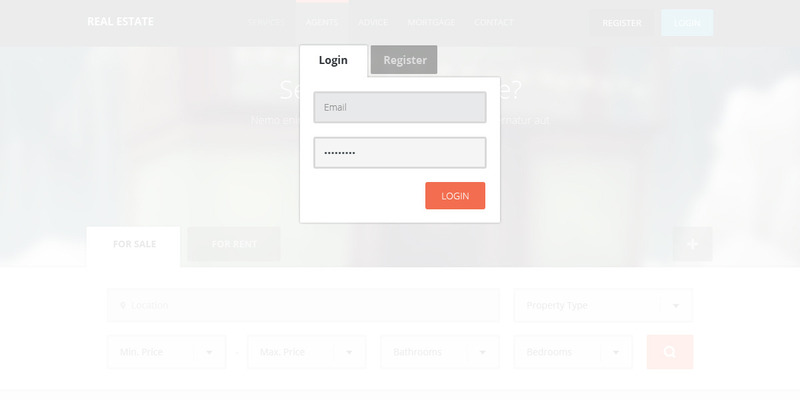 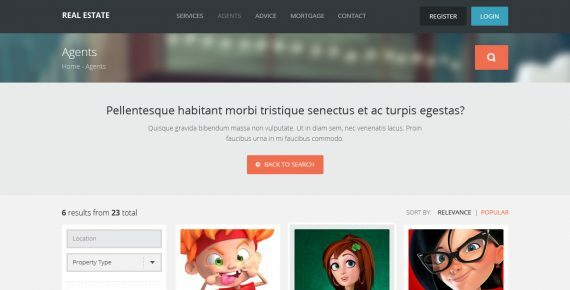 With this theme and Realty plugin installed you can add and customize properties, agents, widgets, and other important data. 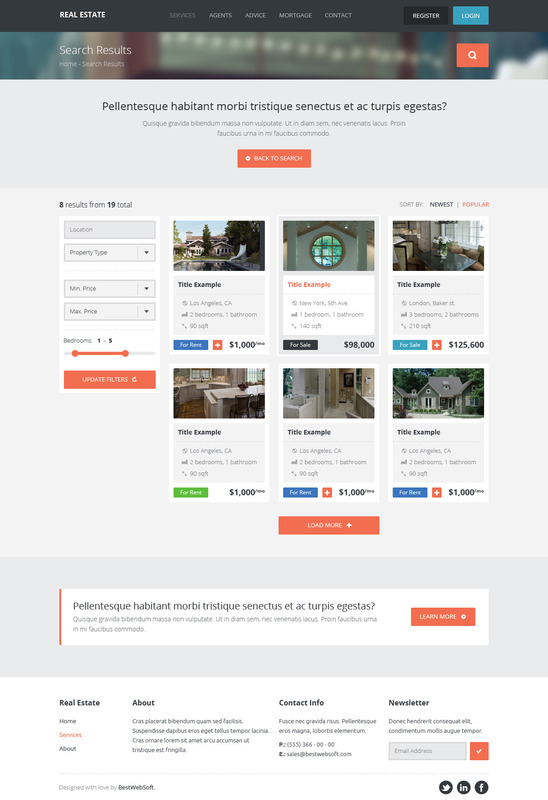 It offers purpose oriented style with all the necessary features a real estate website needs. 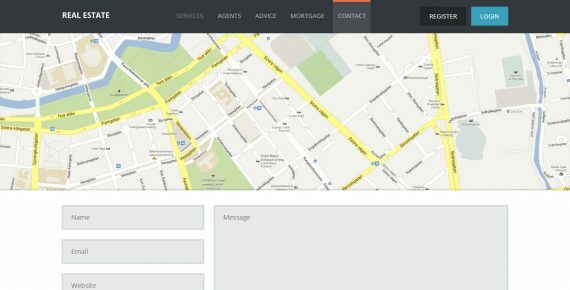 Simple and efficient for those who want to own and maintain a real estate marketplace, coordinate agents, and receive submissions. 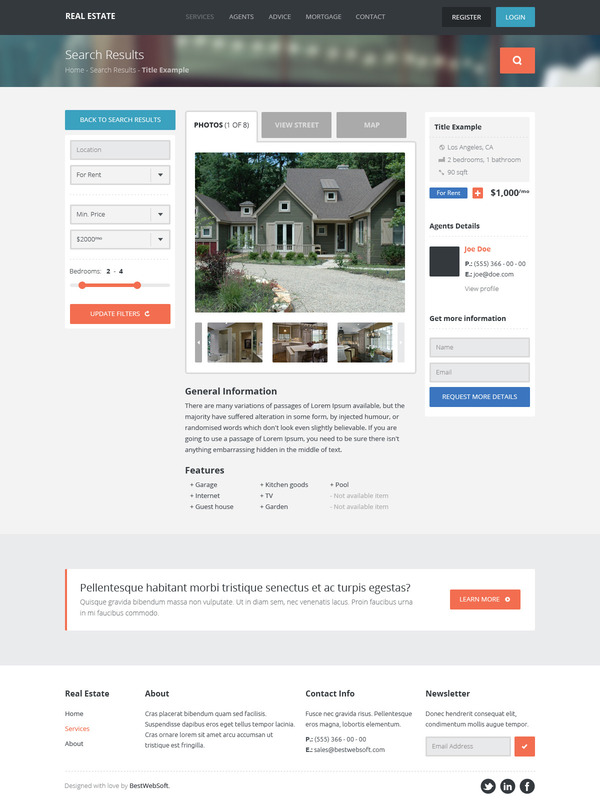 Create your own real estate commercial website today! 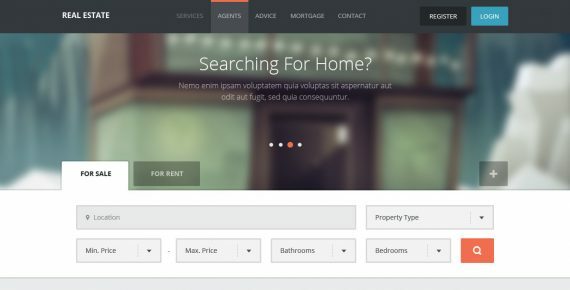 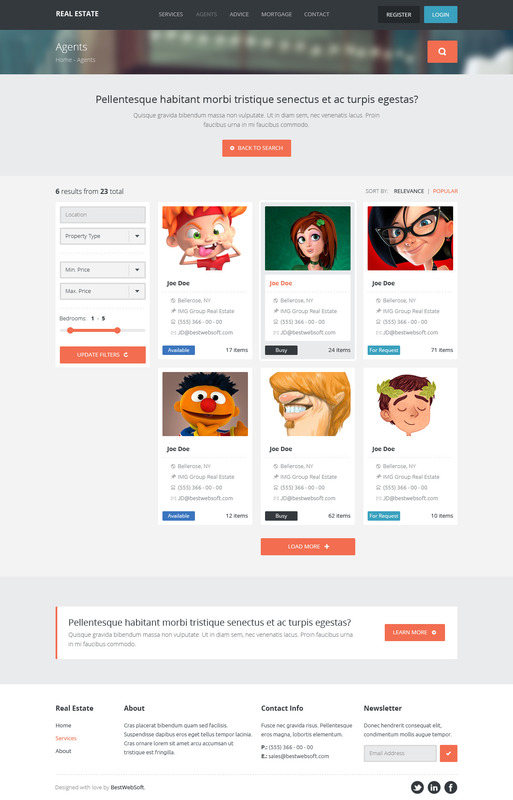 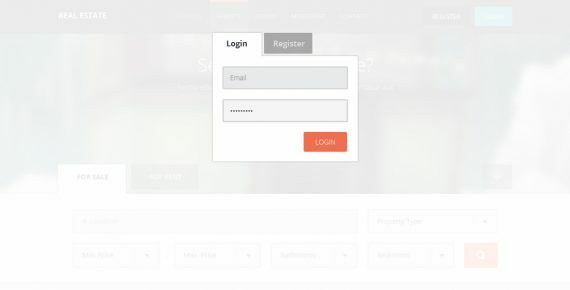 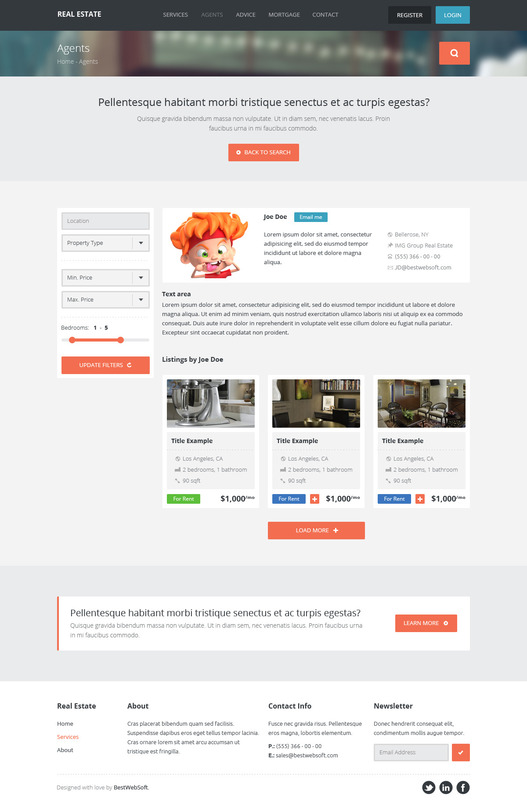 Real Estate theme requires Realty Pro plugin to be installed.